We know just how much the big day means to you, because we’re experts when it comes to special occasions – whether you’re the mother of the bride or the bridegroom. 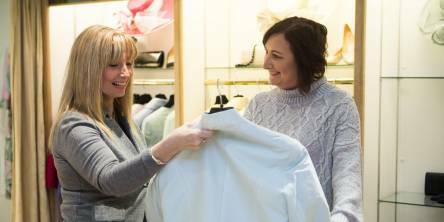 We can help you every step of the way, with advice on finding the right look for you, a style to complement a specific wedding theme or the perfect finishing touch – including hats, fascinators, jewellery, shoes and bags. Our fantastic, hand-picked range includes formal and informal styles, from timeless dresses and elegant separates to chic suits and contemporary, on-trend looks. 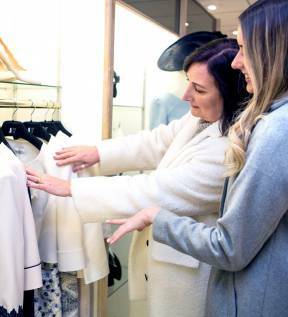 With our exclusive personal shopping service, you’re sure to find exactly what you’re looking for – even if you don’t know what that is just yet! 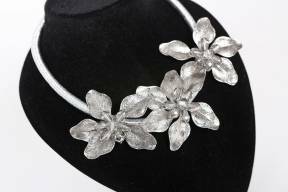 Best of all, we’ll take the time to understand you, so you can look forward to feeling fabulous on the big day – radiant, happy, comfortable and effortlessly stylish. Browse our gallery for a flavour of our beautiful range and get inspiration for your outfit – including dresses, separates, suits, accessories and more. See how we can help you shine on the big day. What time of year is the occasion? Does the wedding have a colour theme and therefore are there any particular colours you wish to follow? What colour are the bridesmaids wearing? Do you know what colour/style the Mother of the groom/bride is wearing? (possibly want to avoid a colour clash). What styles, i.e. long jacket, short jacket, below knee, dress and jacket, suit you best? Consider which areas of your body you do not like e.g. arms – so you may prefer a dress with a sleeve. 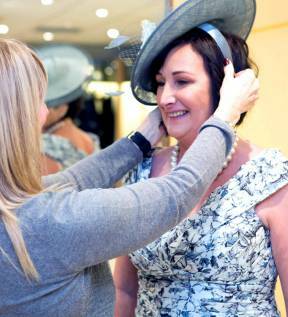 Do you want to wear a hat, a fascinator or a Hatinator? Think of the venue type – is it a church wedding or something less formal? We can help you with everything ahead of the big day, from advice and help with choosing your outfit to those finishing touches to get you photo ready. With our unique personal shopping experience, we can help you find your perfect outfit, effortlessly. We offer a specialist fitting and alteration service in-house, for a flawless, tailored finish. From gorgeous accessories to clever cover-ups, we’ve got all you need to look and feel fabulous throughout the day and into the evening. 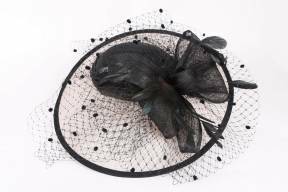 From hats to fascinators, we’ve got the perfect finishing touch. Complete your outfit with the perfect day-to-night bags and statement jewellery. Fall in love with our stunning collection of shoes, including heels, flats and sandals.